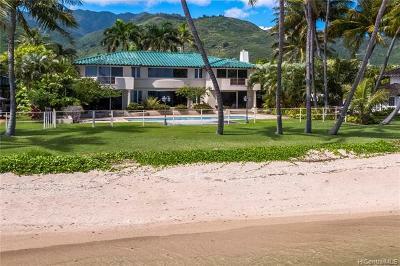 If you want homes on the beach, we have them! 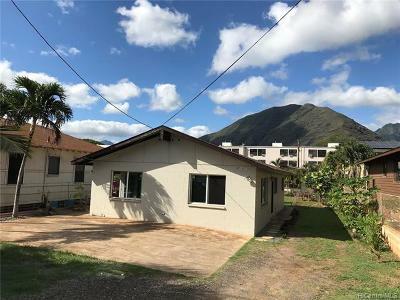 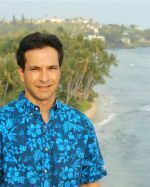 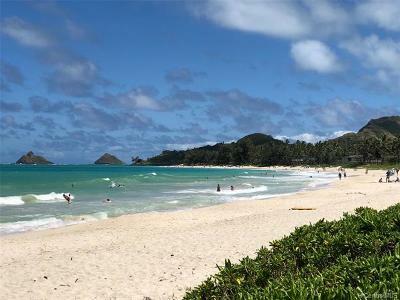 Locations range from Kailua to the North Shore to East Honolulu. 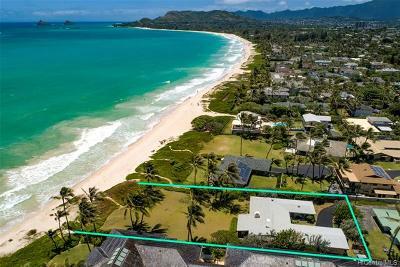 Here are some of the luxury beachfront properties available. 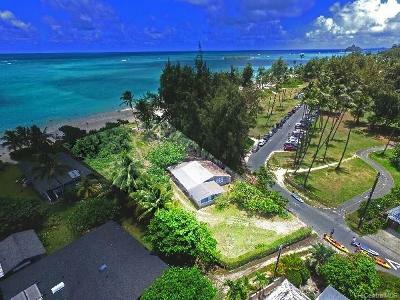 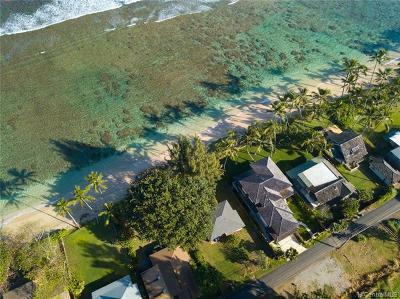 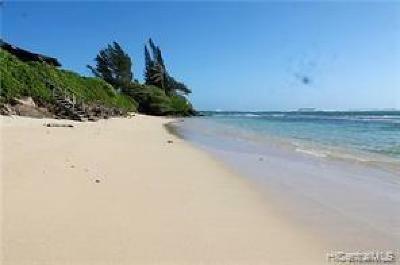 These properties all feature sandy beach frontage, which is the most desireable frontage overall. 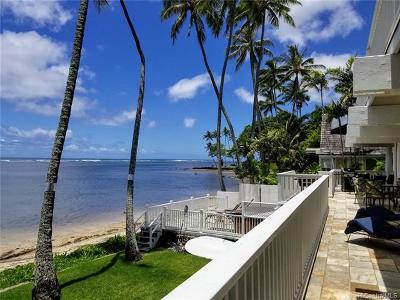 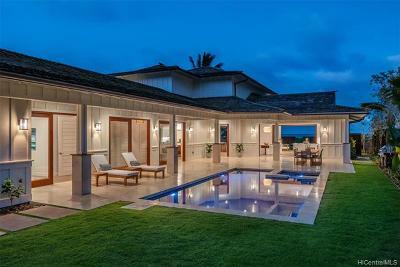 If condos are more your style, visit our Hawaii beachfront condo page.